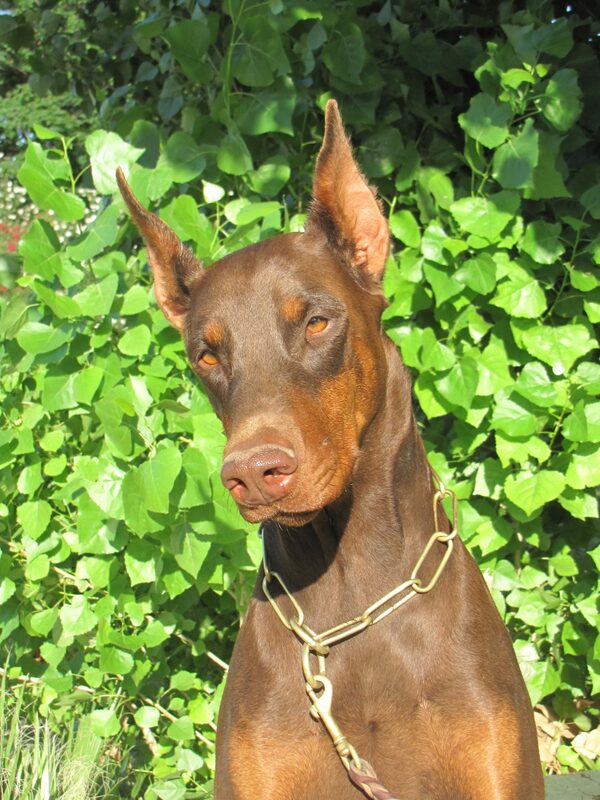 Vicaral Doberman’s is located between Phoenix and Tucson, Arizona. We live on 3.3 acres and have our own IPO training field on 2 of those acres as well as Barn Hunt rings under a big roof. I have been training passionately in IPO for many years and love it. I became the training director of the Arizona Schutzhund Club many years ago. In 2013 we took my girl Vesna to the IPO world Doberman competition in Italy called the IDC Weltmeisterschaft and we placed 12th in the world. Before I got involved in IPO I participated in obedience, conformation showing and instructed children in canine 4-H. In early 2014 I added the new dog sport of Barn Hunt to what we do out here. In 2016 we learned dock diving as well. Just keeping busy, busy, busy! Always training and playing with our Dobermans. I have owned and been owned by Dobermans for over 30 years. 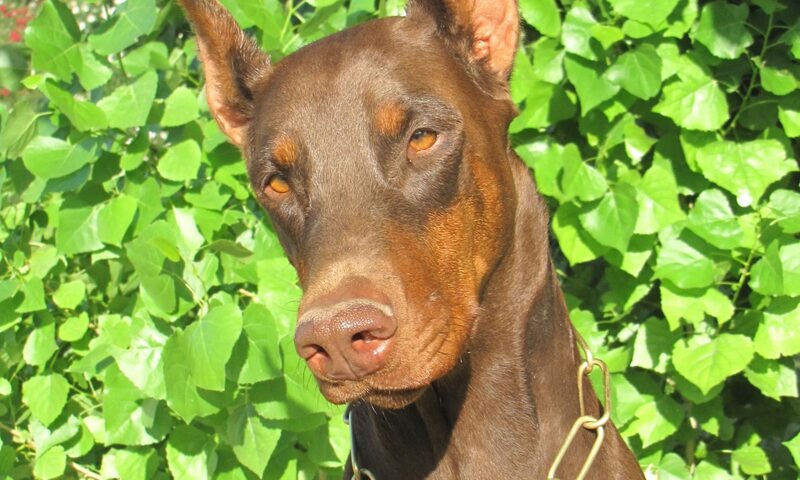 Our Dobermans are stable in temperament, have solid bone structure and a well developed under-jaw that contributes to their working abilities and good looks. We health test all of our adult dogs and breed with the goal of improving this working breed rather than “just making more”. We do not condone or support the breeding of the “white”/albino Doberman as it is a genetic mutation.